Push! 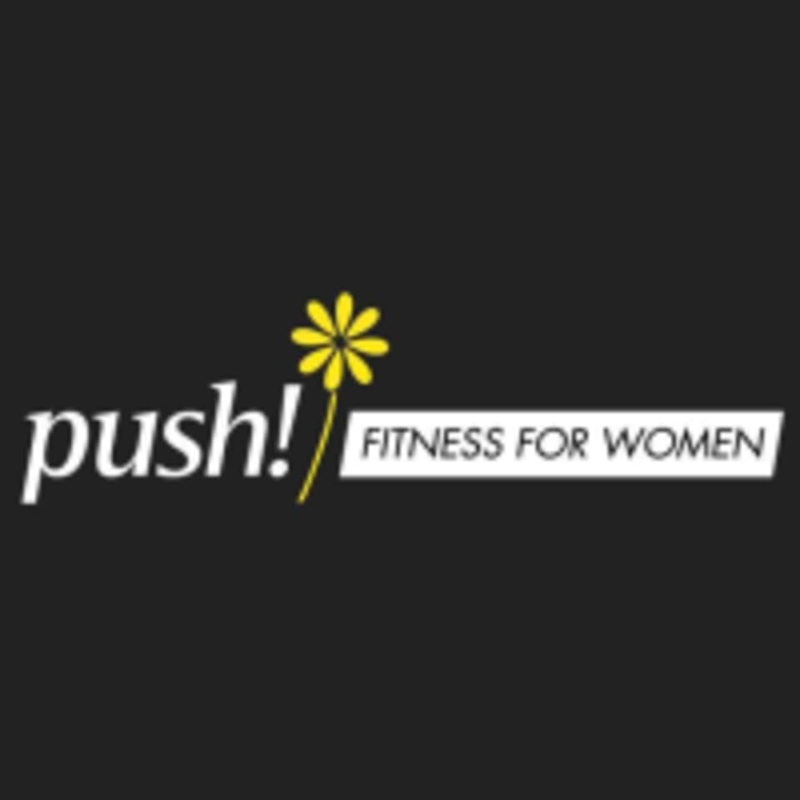 is designed to encourage, empower and educate women throughout their health and fitness journey. Their members get exactly what the female body needs because they specialize in women-specific personal training and Reformer Pilates. They have an expansive group class schedule which includes Zumba, Mat Pilates, yoga, cardio and chair yoga. Very clean facility, new and state of the art machines and equipment, lovely staff and members! Highly recommend for anyone looking for a relaxing yoga class for all levels!